Metal, as we all know, is about power. 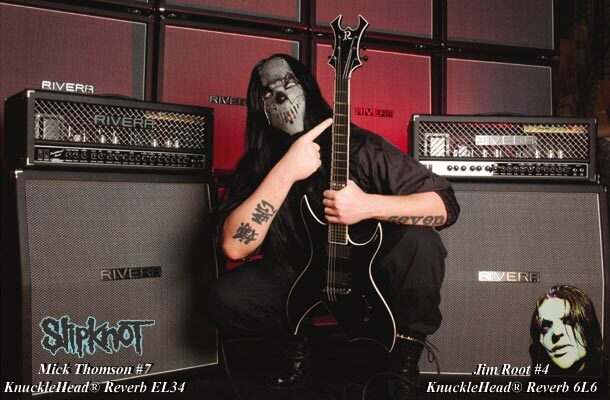 From the playing styles to the gear, anything involved in today’s metal scene had better be able to dish it out as well as take it. 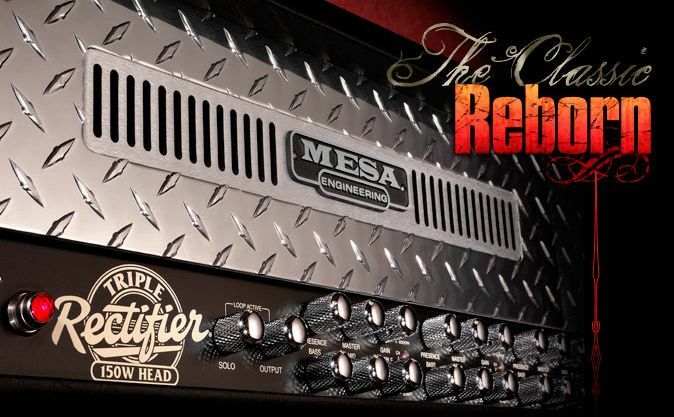 The Rivera amp company has always had a large stake in the rock market with its Knucklehead series that has been a mainstay of the Rivera product line since the 90’s. 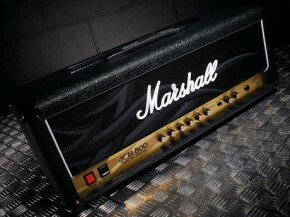 The amps have evolved over time and gotten better and more suited to the demands modern players put on them. One of the best for the true metal guys out there is the Knucklehead Tre. 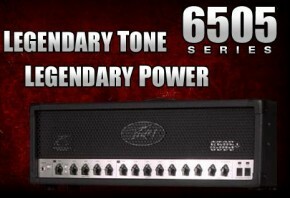 The Tre has been quietly building a reputation as one of the best rock and metal amps out there, delivering 120 watts of EL34 tube power to the speakers with massive amounts of gain, so much so that most players won’t need to take the gain control much past 5 or 6 to get their sound to happen. The gain/distortion here is of good quality and is defined and not fizzy like many of the Tre’s competitors. The Tre also packs a ton of bottom end, making sure all you riffers out there will be able to pump plenty of wattage into the ol’ cottage and never be wimpy and thin. Once you get past all the gain, you will discover that one of the coolest parts of the Tre is its clean channel. 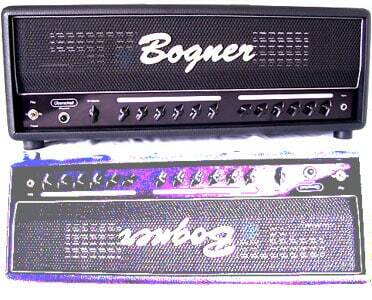 The clean side is single-ended, no master volume, so it is all power tube all the way to the top and stays clean and tight the whole way. This makes the Tre a bit of a dark horse contender for non-metal players, as it has enough clean headroom to make funk and country players consider buying one. 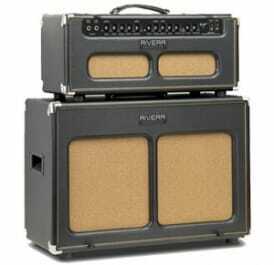 Really, this is one of the more versatile gain-oriented amps on the market and will pretty much satisfy anyone with the sound of modern rock in their ear and a couple bucks in their pocket. 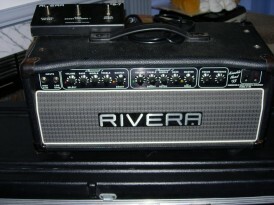 Visit www.Rivera.com to find all the specs and to locate your nearest dealer. You’ll find the Knucklehead is a bit pricey, but worth the scratch.